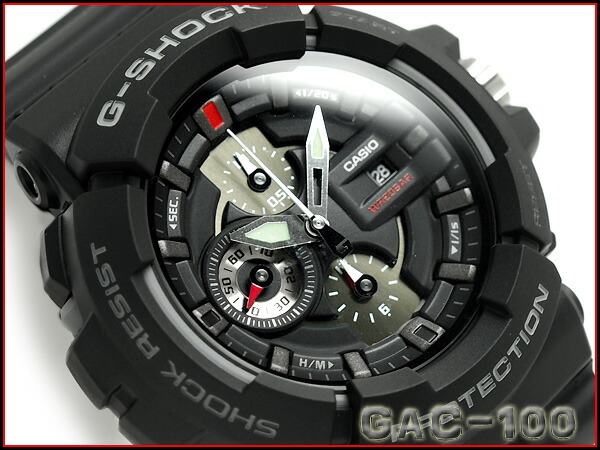 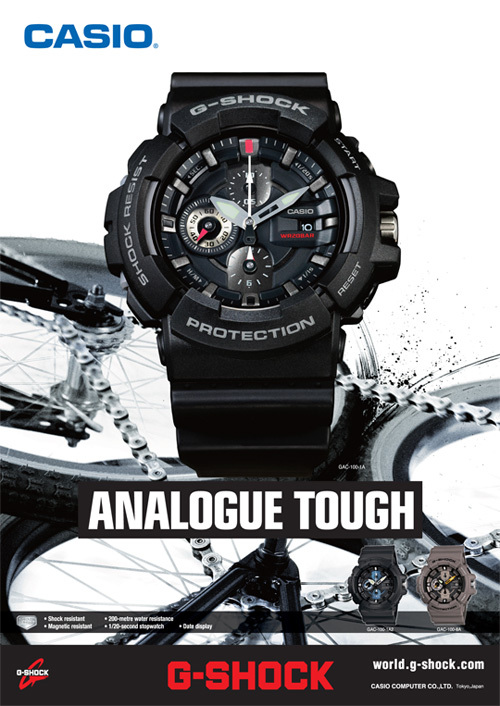 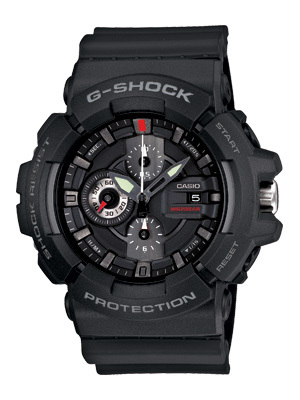 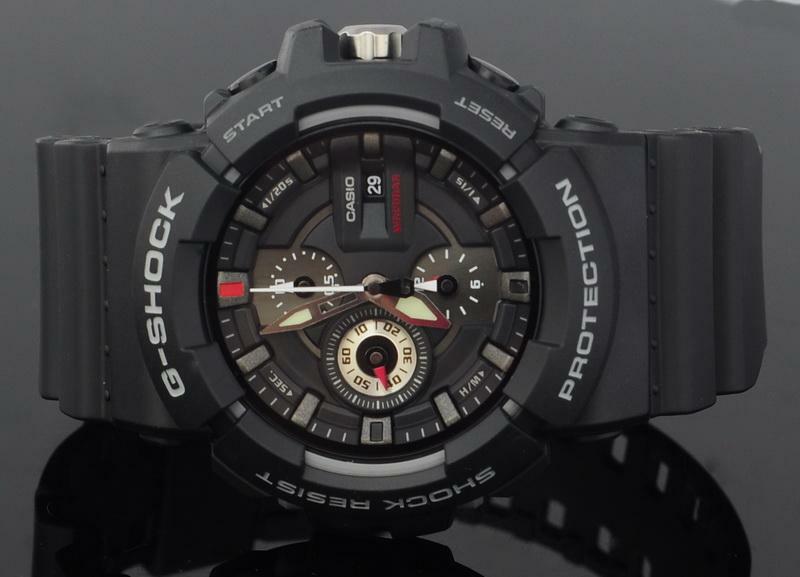 A highly intricate face set into the hefty G-SHOCK design results in a watch with a distinctive personality all its own. 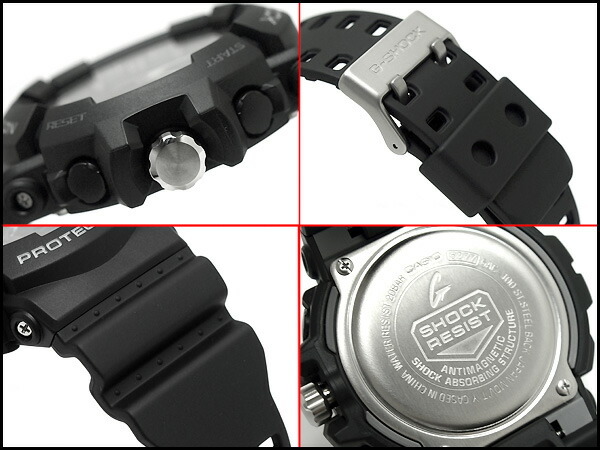 Though intricate, the face employs metal parts to create a variety of levels and layers that make the information it presents easy to read. 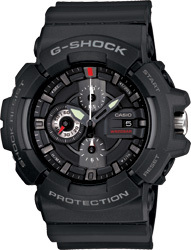 Features include a large screw lock crown, a 1/20-second analog chronograph, magnetic resistance, and more.